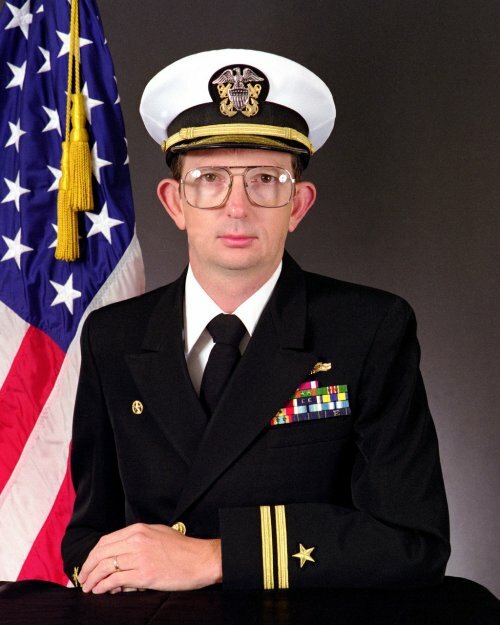 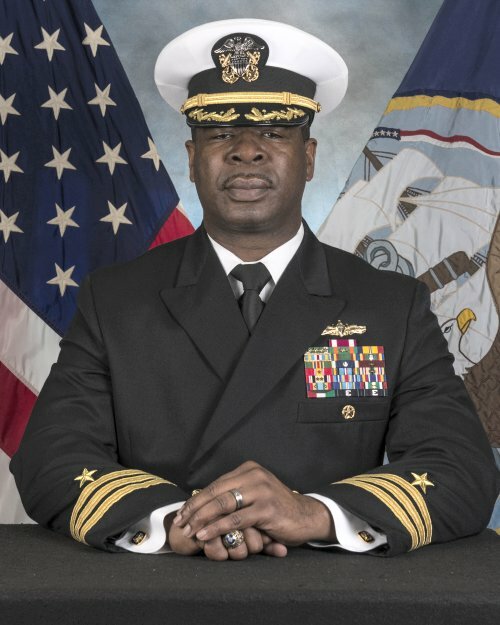 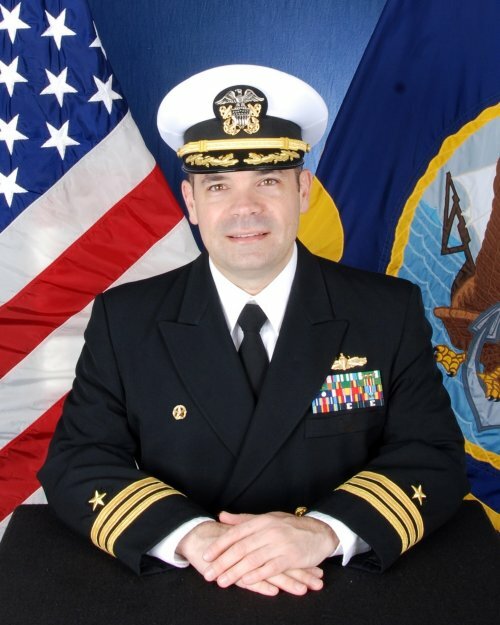 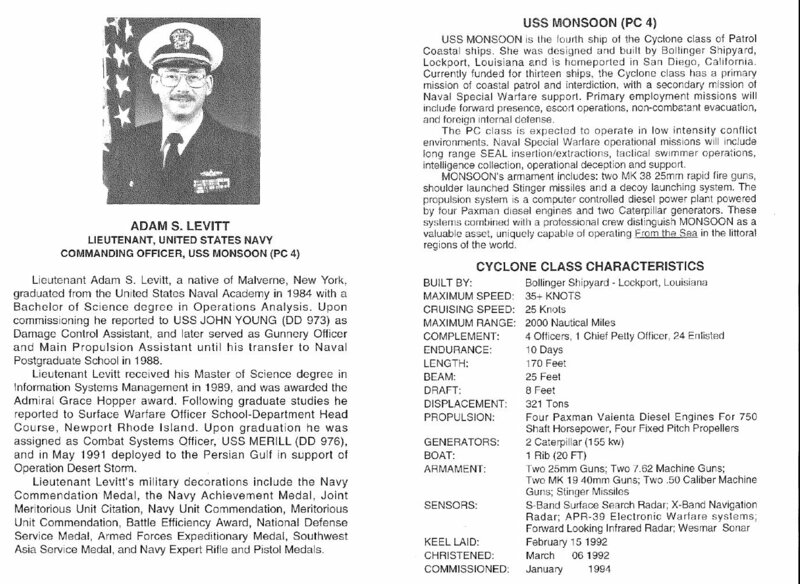 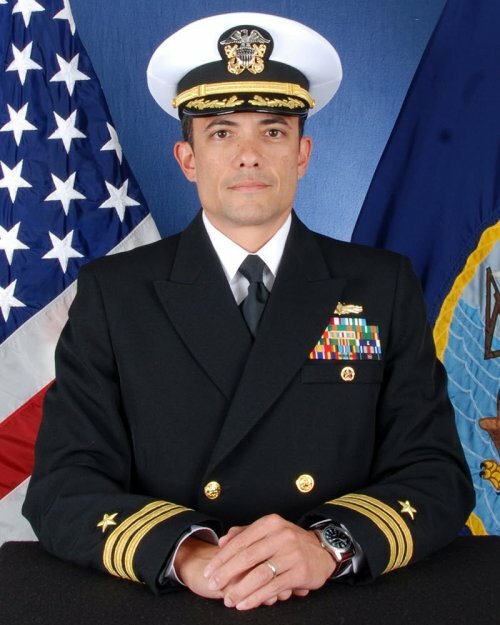 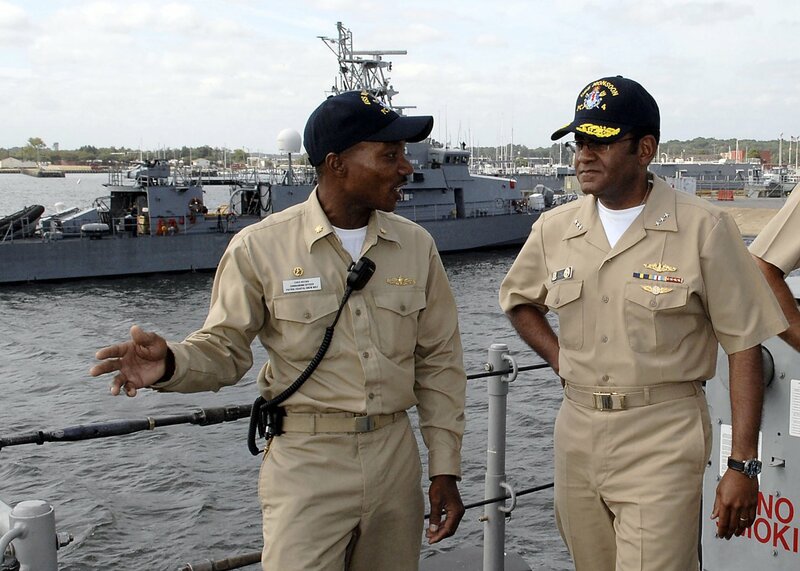 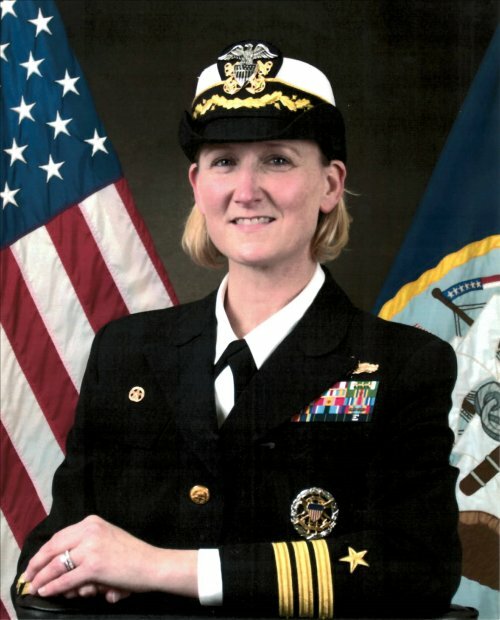 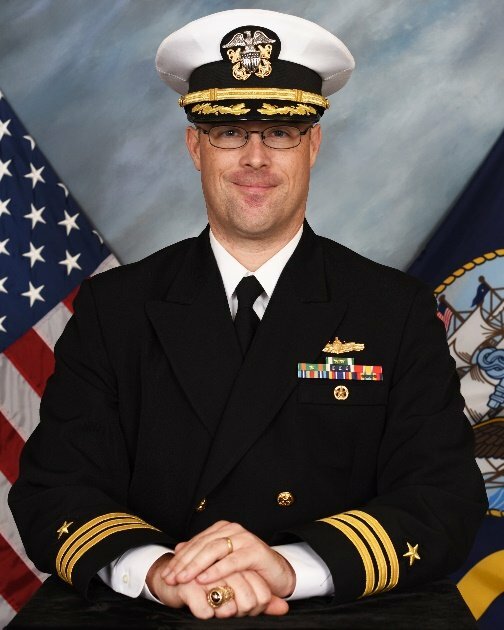 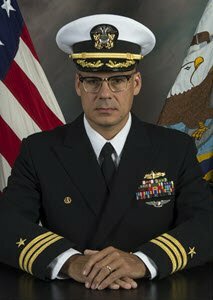 Monsoon served both the U. S. Navy and Coast Guard. 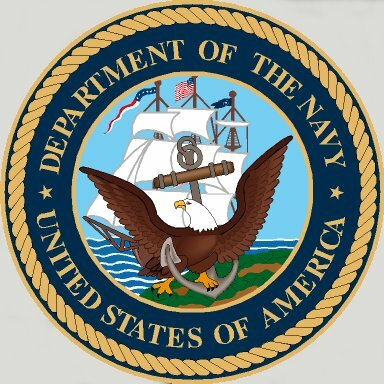 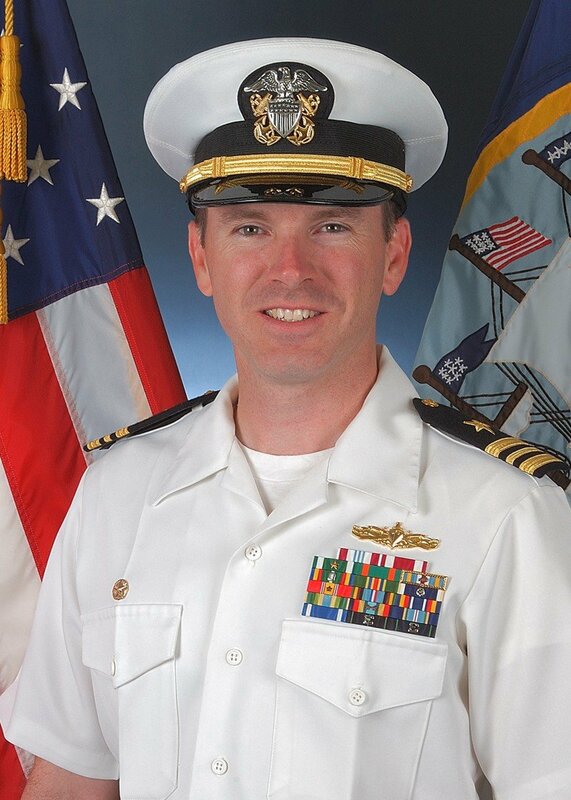 Returned to U.S. Navy custody 22 August 2008. 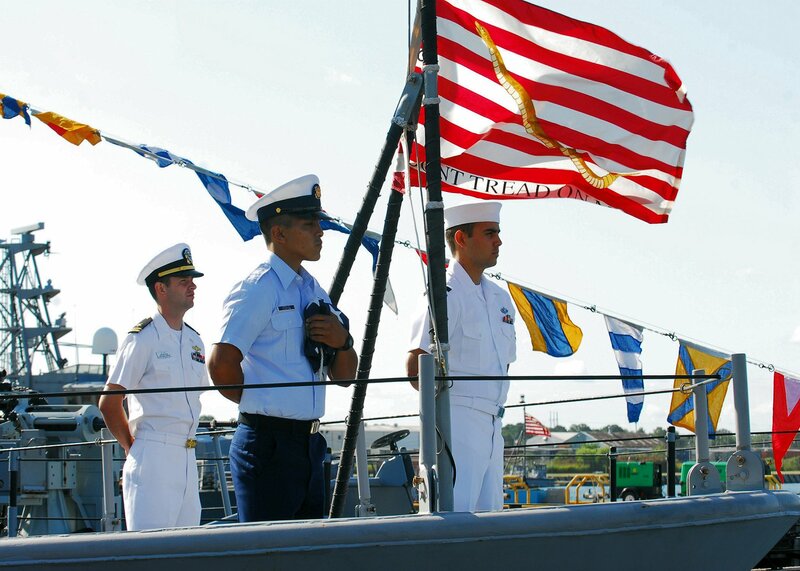 Complement 28, eight Special Warfare Det./USCG Det. 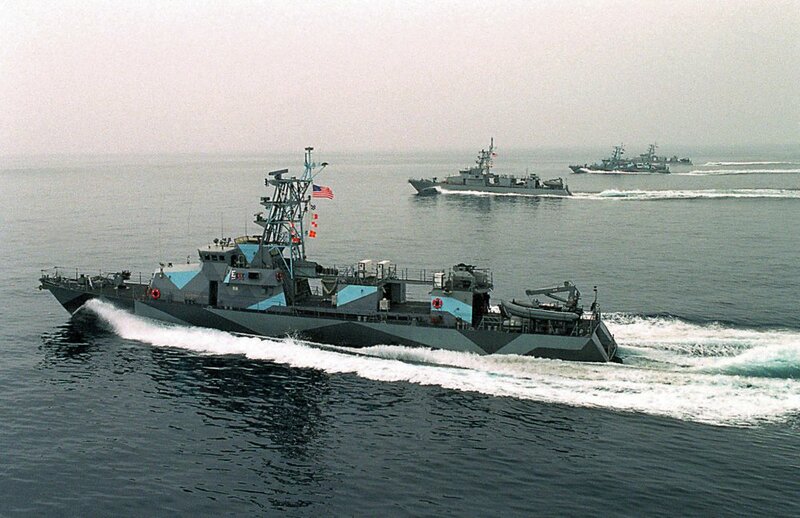 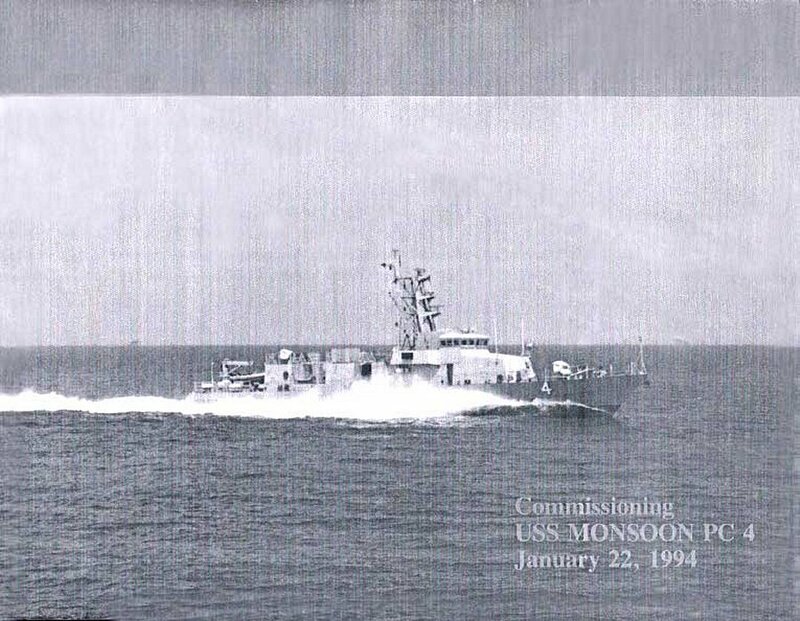 U.S. Navy Patrol Craft (front to back) Hurricane (PC 3), USS Squall (PC 7), USS Zephyr (PC 8) and Monsoon of Special Boat Squadron One, Special Boat Unit 12, Naval Base San Diego, cruise in formation off the coast of San Diego. 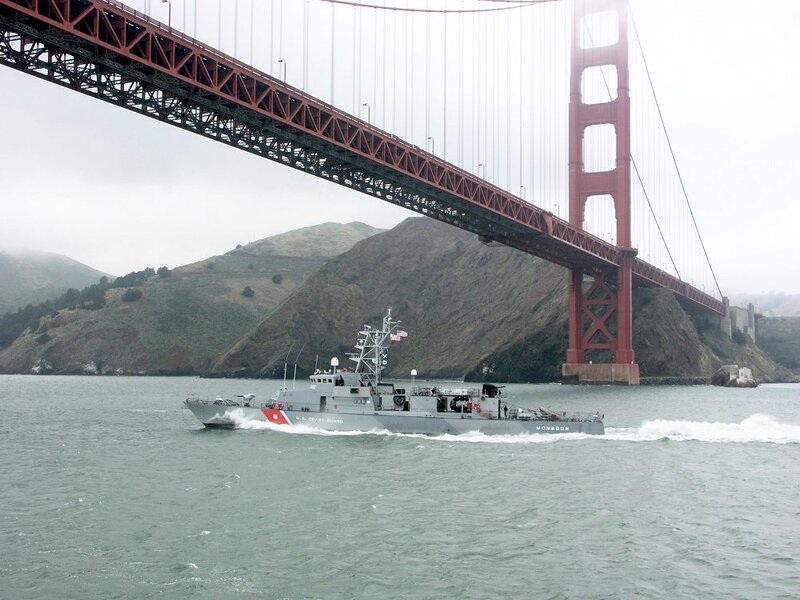 Outbound, approaching the Golden Gate Bridge, San Francisco Bay CAPT Jack C. Goldthorpe, USCG, Ret. 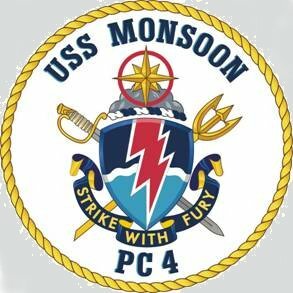 Monsoon and USS Tempest (PC 2) are moored at Naval Amphibious Base Little Creek during an Inter-Service Transfer Ceremony. 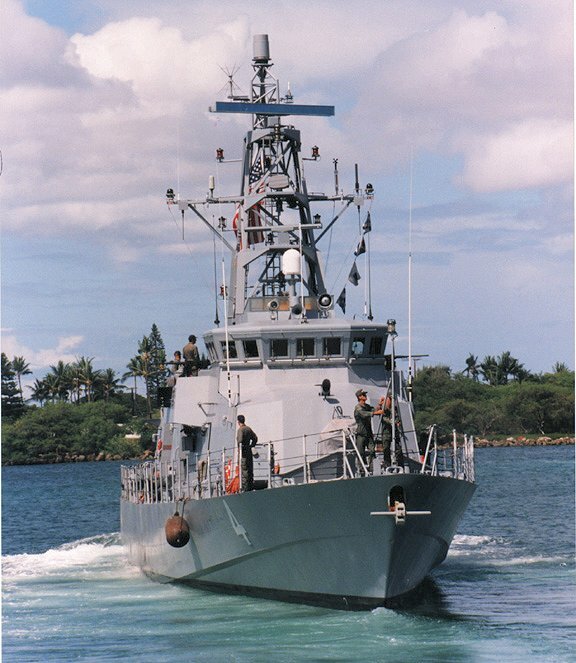 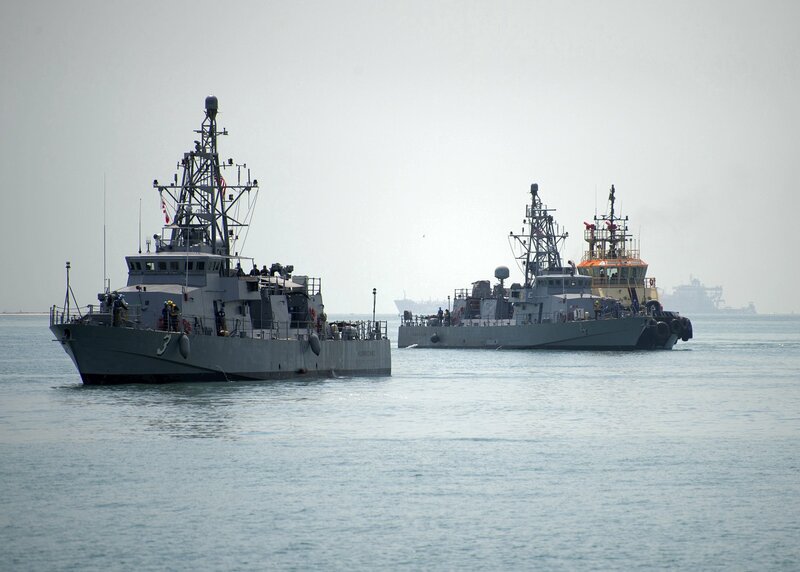 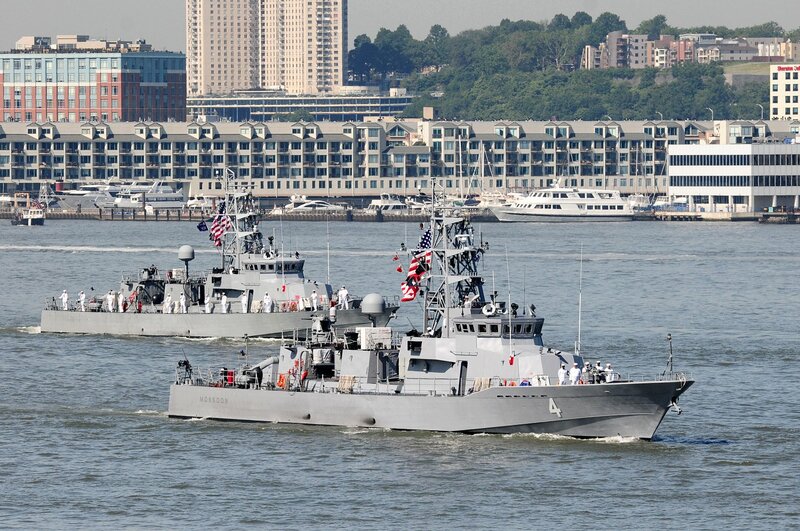 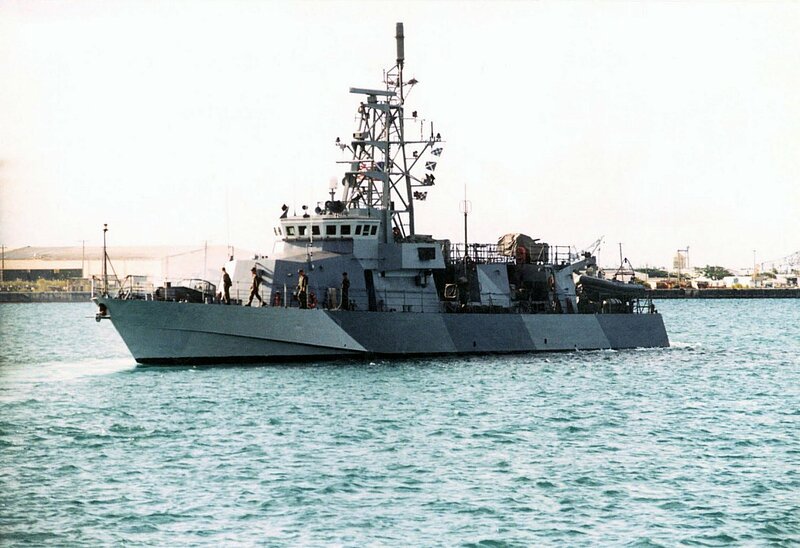 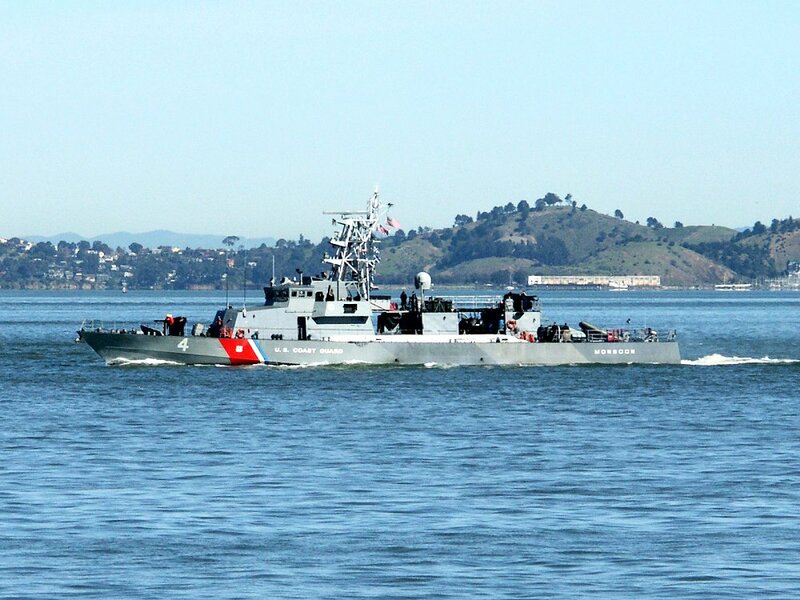 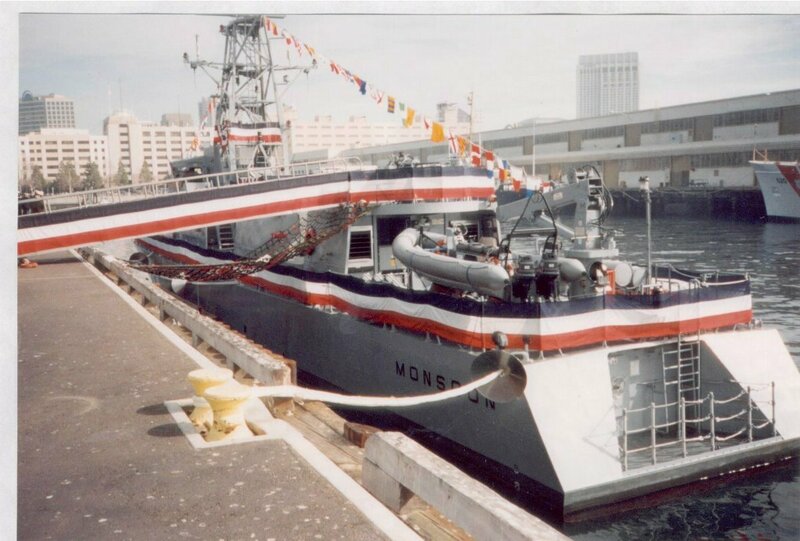 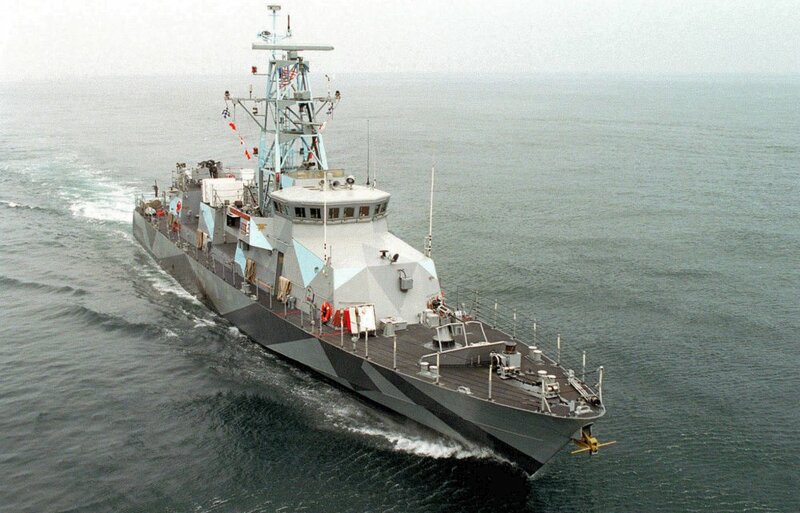 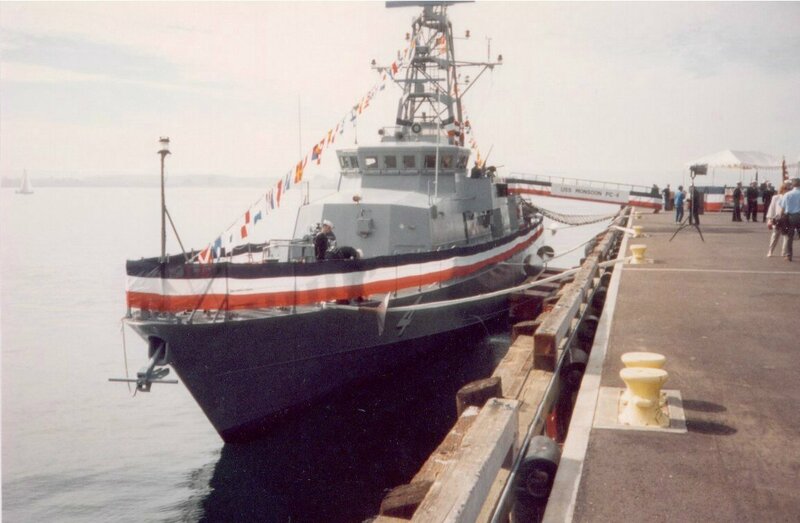 The Monsoon and Tempest returned to Naval service after being on loan to the U.S. Coast Guard. 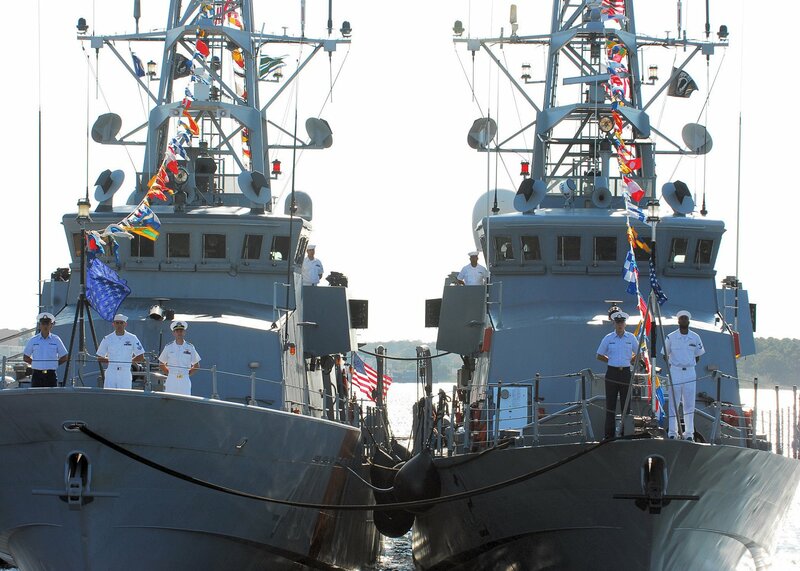 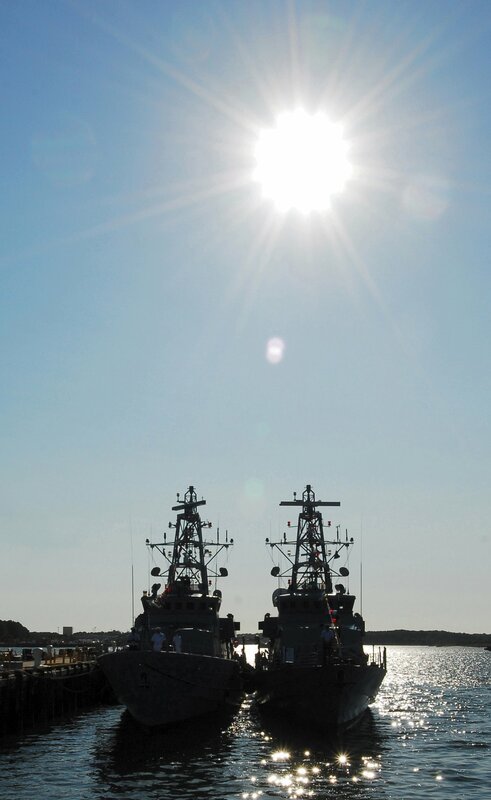 Monsoon and Tempest are moored at Naval Amphibious Base Little Creek during an Inter-Service Transfer Ceremony. 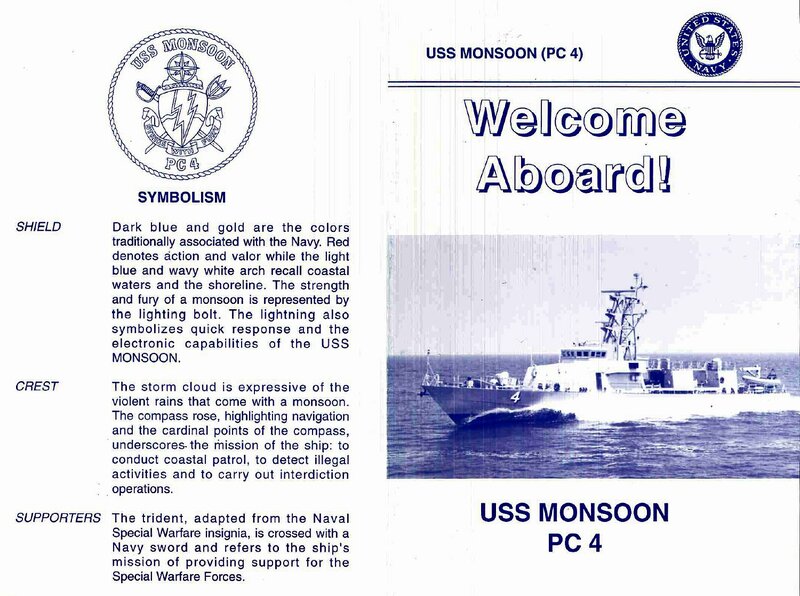 The Monsoon and Tempest returned to Naval service after being on loan to the U.S. Coast Guard.